Our new Duo RPET Recycling Bags are our latest approach to changing waste habits. Made from recycled plastic bottles, we designed these bags to make waste and recycling collection at home or in the office super simple and easy to carry and empty into your kerbside wheelie bin or communal waste area. Place under your desk, inside the kitchen cupboard or in the boot of your car for the next picnic or festival you go to. 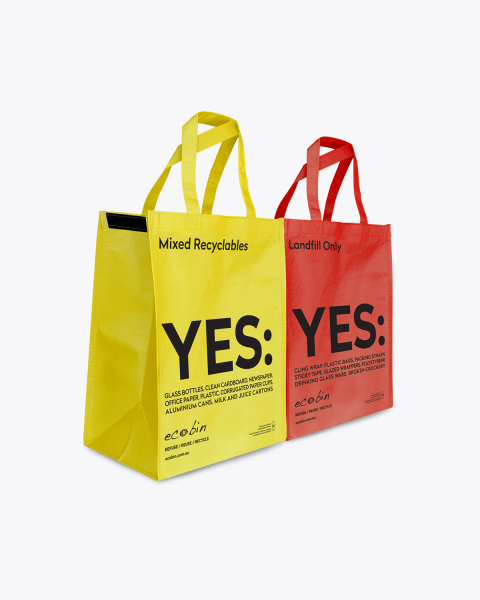 Sold separately, available in Yellow Mixed Recycling, and Red Landfill, both bags feature a velcro strip for easy joining; and cleaning is a breeze with a simple wipe down. Clearly labeled Yes and No sorting instructions on both sides. Ecobin’s indoor mixed recycling bins are the perfect recycling indoor bins to prevent mistakes with disposal and waste stream management. 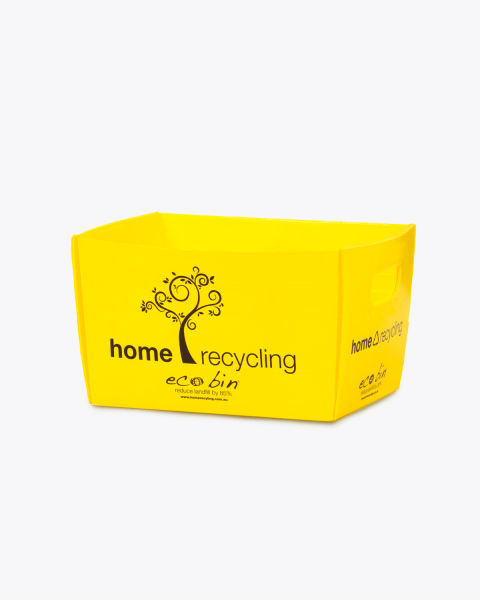 These designer bins are also visually appealing and bring a pop of colour to your office or school with our brightly coloured designs. 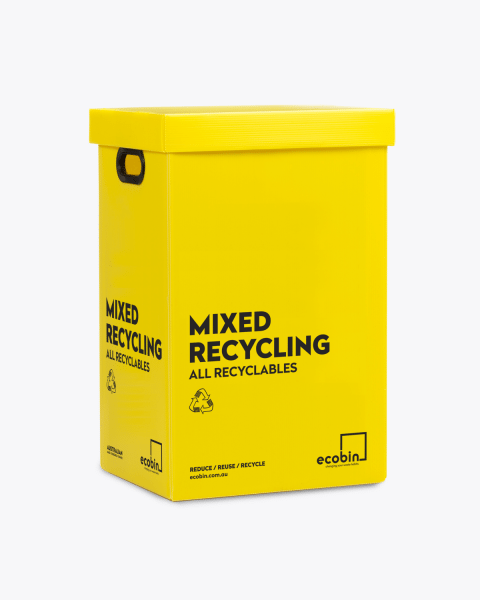 Our mixed recycling indoor bins are a bright shade of yellow so that people can easily identify this designer bin with mixed recycling. Did you know that recycling indoor bins that provide mixed recycling functionality are actually proven to increase the amount of recycling that people do? This is due to the waste bins accepting a larger range of materials and people feeling as though there is more of a chance of them getting recycling correct. It can sometimes be a daunting task, walking over to a range of recycling bins and not knowing whether you are putting the right material in to the right waste bin, so the mixed recycling indoor bins work perfectly to encourage people to increase their recycling, knowing that there is a good chance that what they are putting in to the waste bins can be recycled. As with any new initiative, to accompany your new recycling indoor bins it’s a great idea to create a flyer or poster with details on how and what to place in your new waste bins. Include tips on how to empty materials first before placing them in the designer bins, or prompt users to discard certain parts of their waste, before recycling. HOW DOES A MIXED RECYCLING BIN WORK? Recycling indoor bins that are mixed use simplify the recycling process by allowing users to put different types of materials in to the same container. You can also recycle a wider range of materials into the waste bins than you could before, making it easier for customers who aren’t entirely sure where their waste should be going. The recycling indoor bins are tear proof, resistant to spills and liquid from half empty paper cups, and can be washed with a damp cloth. 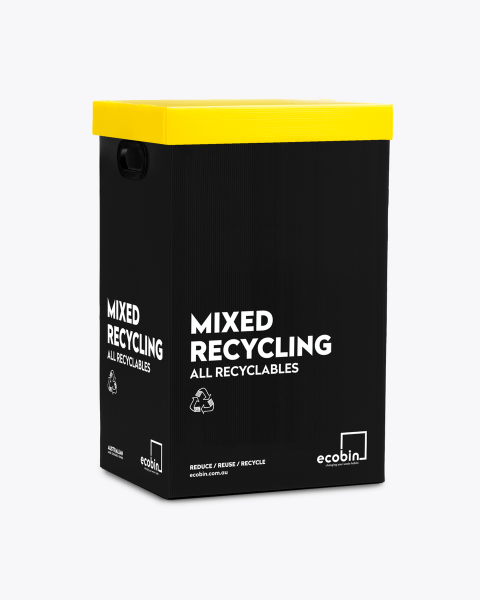 Ecobin’s recycling indoor bins are made from a tough, yet lightweight corrugated plastic. 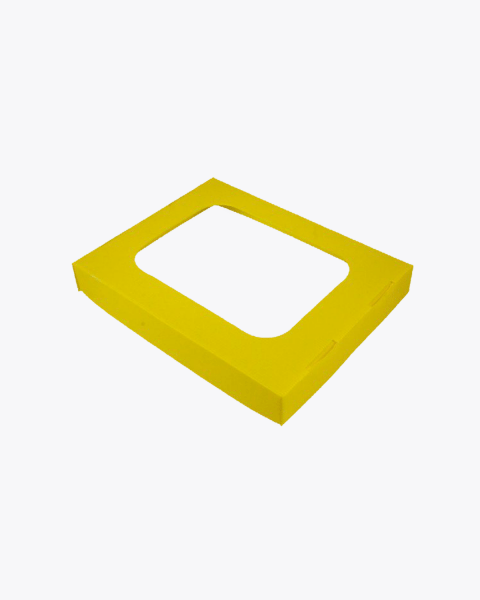 Eco Bins are extremely durable, which is why we offer a lifetime guarantee on all of our designer bins. Our indoor recycling bins are stored and shipped flatpack in order to lessen transport emissions and are made from corrugated plastic which takes up less energy to produce! 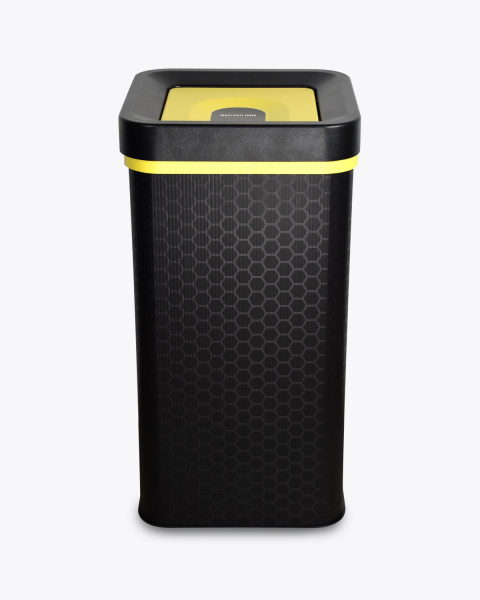 Just like carbon fibre, you wouldn’t expect our recycling indoor bins to be so light and flexible, but also strong and durable, but thanks to the inherit properties that Polypropylene, the material Ecobin’s are made from, it is! This is what makes the recycling indoor bins light and easy for cleaners to handle, yet tough enough to resist everyday impacts, water or chemicals. 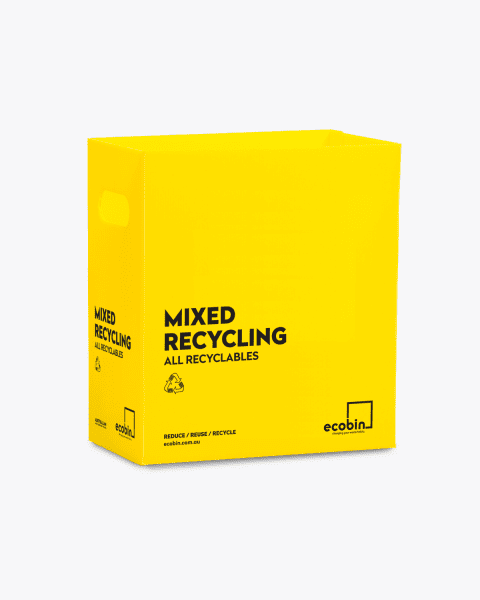 WHAT CAN I PUT IN THE MIXED RECYCLING BIN? These recycling indoor bins can be used to throw out a large variety of materials, including cans, plastic and also glass bottles – and if you don’t have a dedicated waste stream or bin enclosure for paper and cardboard, these items can also be put in to the recycling indoor bins. These recycling bins are the perfect office waste management system and can be housed around your office, school, college or public indoor areas for easy access. Plastic: Bottles with a neck and tubs, plant pots, buckets. Be sure to rinse and discard lids before placing in the indoor recycling bins. Metal: Aluminum, tin and steel food cans, empty dry metal paint cans, empty aerosol cans, aluminum foil, scrap metal. When placing items into your recycling indoor bins remember that recycling must be placed loosely into the recycling bins and must not be placed in carrier bags or black bin bags. Your recycling must also be clean and empty of food waste before putting it into the recycling indoor bins. If your organisation is environmentally conscious, you’ll find no better choice than Eco Bin’s recycling indoor bins for all your waste disposal and recycling needs. 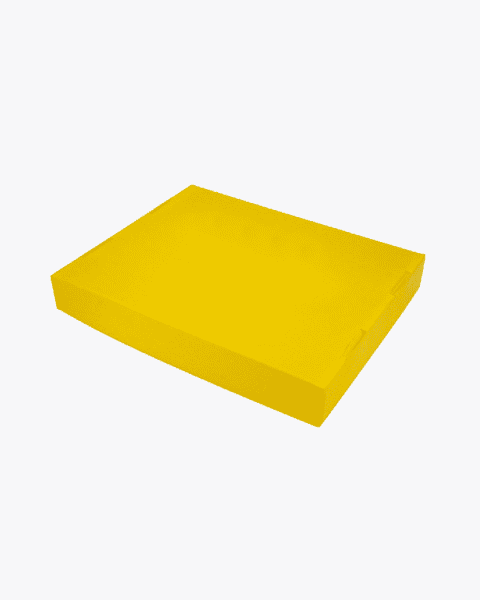 They are bright, easy to see designs and provide the perfect solution for any office or school waste management program.